The last time Microsoft Office apps were update was in 2013. The redesign includes changes to the letter and symbol ratio and has flexible visuals. 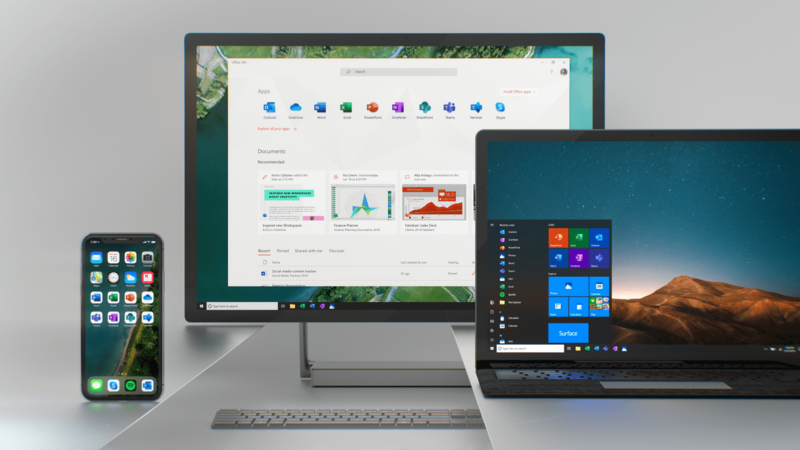 Microsoft says the changes will be rolling out across platforms in the coming months, starting with mobile and web apps. 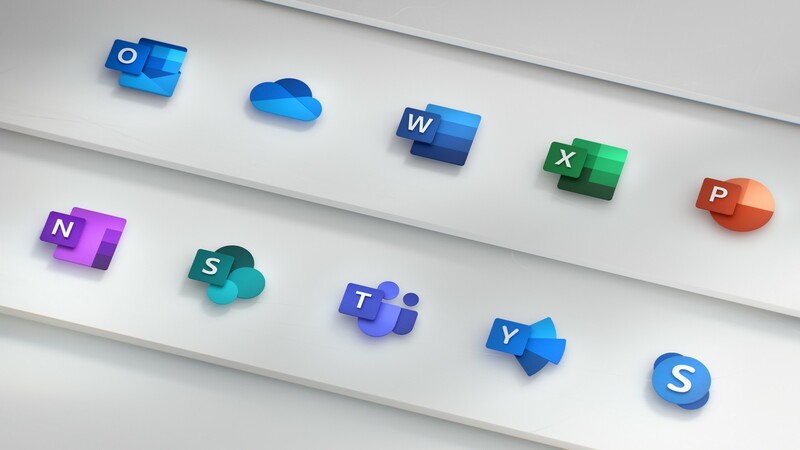 How do you like the new Microsoft Office 365 icons? Share your thoughts with us.